A platform so good that you gotta spread it around. Before reading the article: That is one *hideous* Mark VII LSC shown in the forum post above. As a former owner of one, I am appalled, and rather sickened. 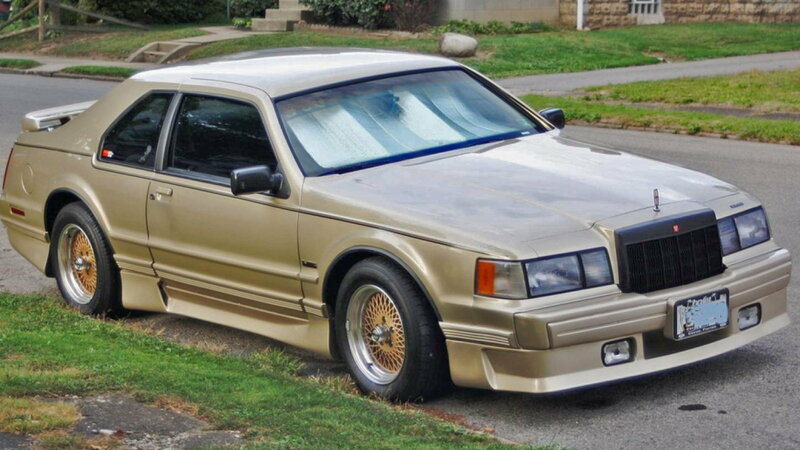 Also before reading the article: I really liked my '87 Mark VII LSC. I considered it to be the best car I've ever owned. Until this year, when Awesome has obviously surpassed it for that title, for she is indeed the very best car I've ever owned. Both kept chugging along with no real big issues I couldn't solve, unlike many of the other cars I've owned, and my Powerful Mark VII will always have a place in my heart, for she was a good car, and I really wish I had that one back, but life is what it is. After reading the article... seriously, that's a hideous Mark VII. There's So Many More Better Examples(the editor is broken, so you get the raw link: https://www.google.com/search?q=linc...k+vii&tbm=isch), why you chose this one is beyond me. And you forgot to add the Mercury Capri. What the entire heck. As well as the Aero Cougar, which along with the Aero 'Bird and the Mark VII, were all siblings at the same time. A lil' disapointed, but an informative article overall. 6 out of 10. Won't even check it out based on the burn it with fire pic posted! After reading the article... seriously, that's a hideous Mark VII. There's So Many More Better Examples(the editor is broken, why you chose this one is beyond me. IMO The "Curated Content Editor" always seems like it is broken. It acts like it is not really a car guy writer, but a writer that wants to be a car guy. Oh well, you get what you pay for.